Albeit, a bit of an underwhelming one. The UFC’s return to Madison Square Garden is expected to be a huge event. In fact, it will likely be one of the biggest cards of the year. 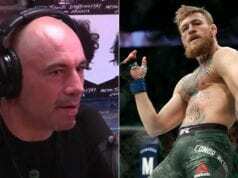 However, fans were very underwhelmed when the UFC 230 pay-per-view (PPV) main event was announced. “What? 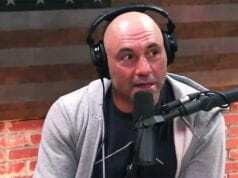 !” Rogan’s reaction to the report of Shevchenko vs. Eubanks. 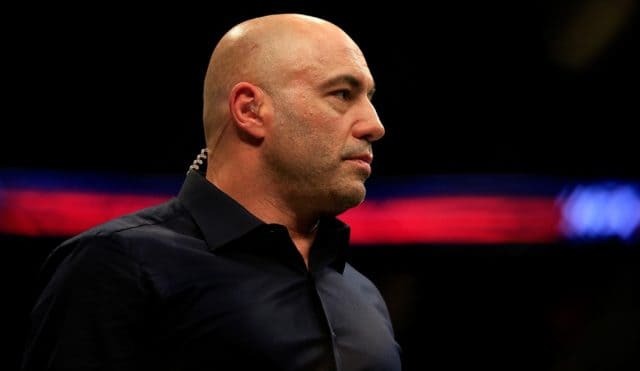 “No offense, but I don’t even know who Sijara Eubanks is, and I’m the commentator for the UFC,” Rogan added.